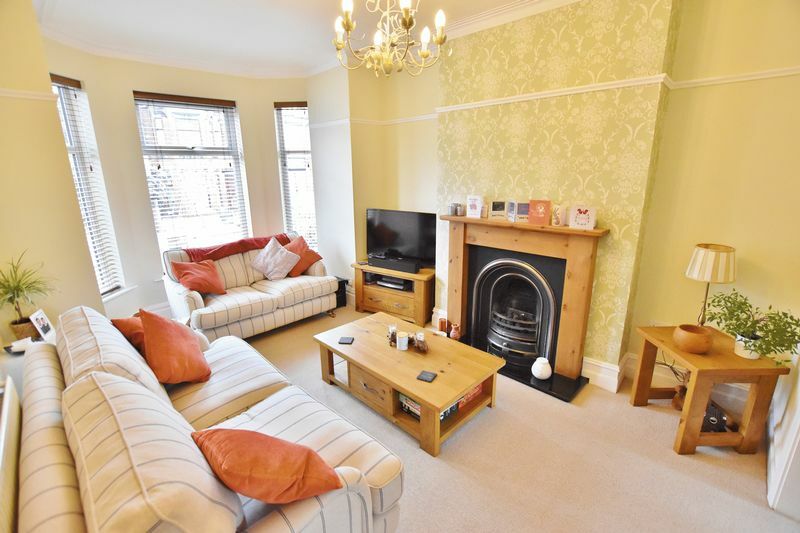 STUNNING THREE BEDROOM SEMI-DETACHED home offering spacious accommodation throughout and benefitting from a MODERN FITTED KITCHEN, TWO RECEPTION ROOMS, 16FT MASTER BEDROOM and EXCEPTIONAL INTERNAL CONDITION! 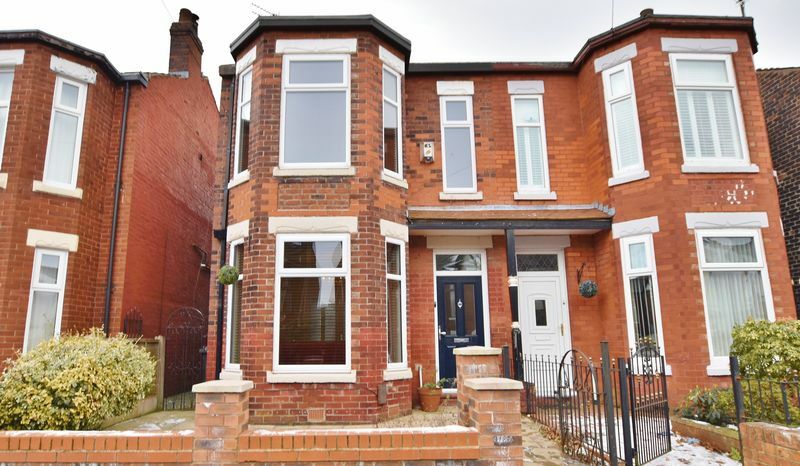 The property is positioned in a desirable location, close to all major transport links, Salford Royal Hospital, excellent local schooling and will appeal to first time buyers and families alike. 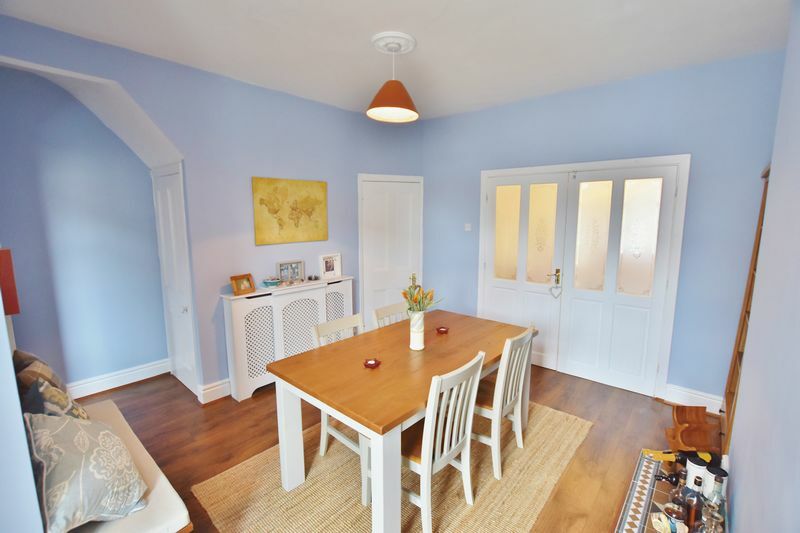 The property opens into a welcoming entrance hallway that leads into a spacious dining room, bay fronted lounge and a 13ft modern fitted kitchen. To the first floor is a 16FT MASTER BEDROOM, two further bedrooms, and the modern fitted shower room. 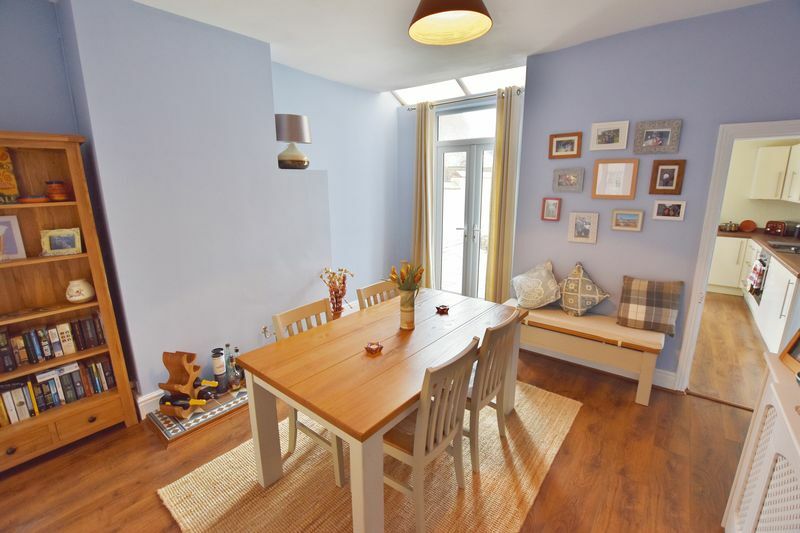 The property comes fully double glazed and is warmed by gas central heating. Externally the property has a private courtyard to the rear and gated access to the front. 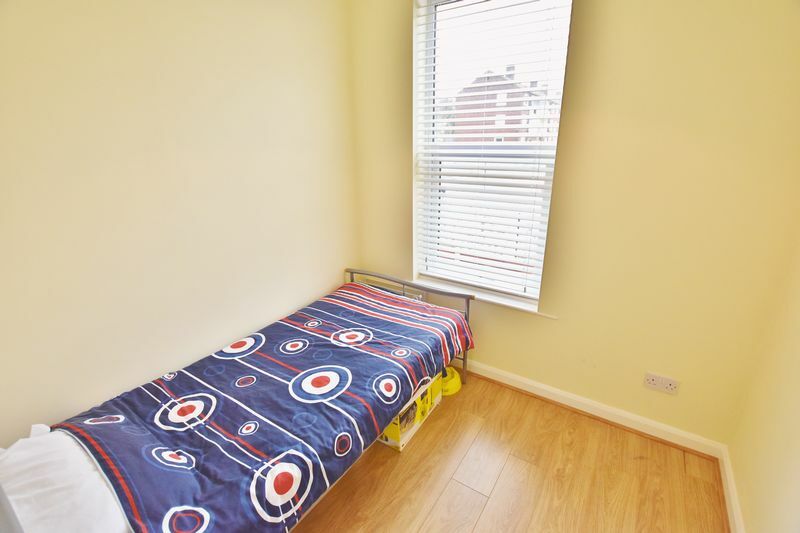 Early viewing on this property is essential to avoid disappointment. 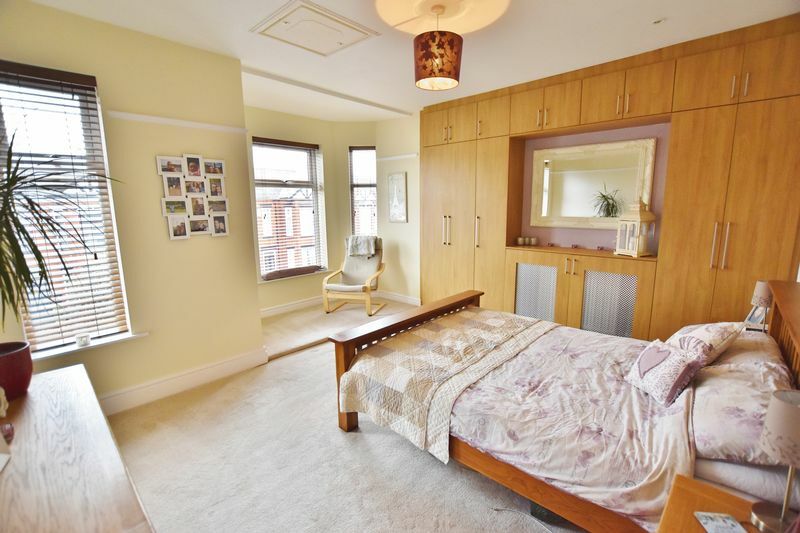 Call the office today on 01617074900 to arrange your viewing! Ceiling light point, ceiling coving to the ceiling, wall-mounted radiator. Laminate flooring and stairs to the 1st floor landing. 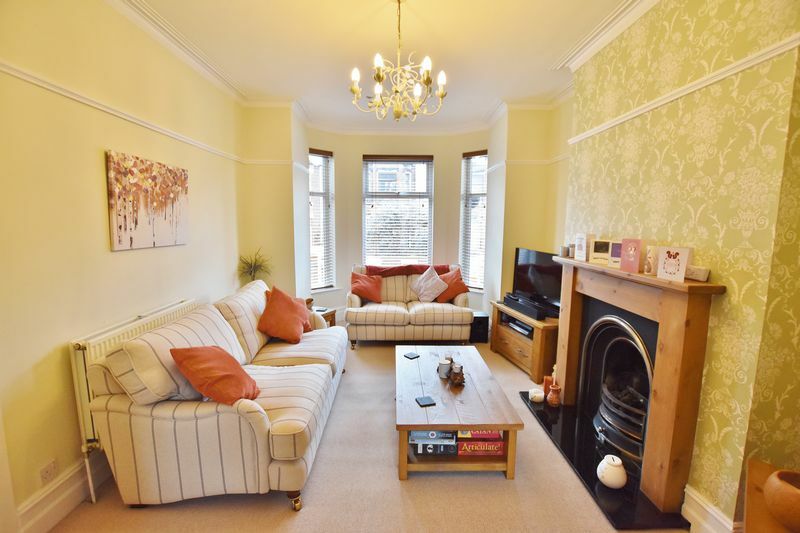 A warm and welcoming family lounge complete with a ceiling light point, double glazed bay window to the front elevation, wall-mounted radiator and carpeted flooring. Living flame gas fire with feature surround. French doors open into the dining room. Ceiling light point, wall-mounted radiator and laminate flooring. Built-in storage and double glazed French doors to the rear courtyard. Access into the kitchen. Doors open into the lounge. 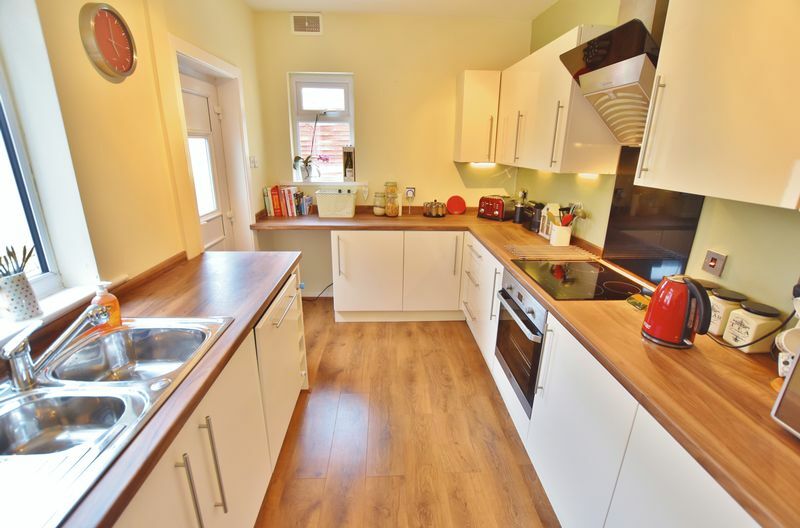 Fitted with a modern range of wall and base units with complementary roll edge work surfaces and integral stainless steel sink, drainer and mixer taps. Built in oven, hob and extractor. Dishwasher, space and plumbing for fridge/freezer and washer/dryer. Double glazed window to the rear and side elevation, UPVC door to the rear. A large master bedroom complete with a ceiling light point, double glazed bay window and further double glazed window to the front elevation and a wall-mounted radiator. 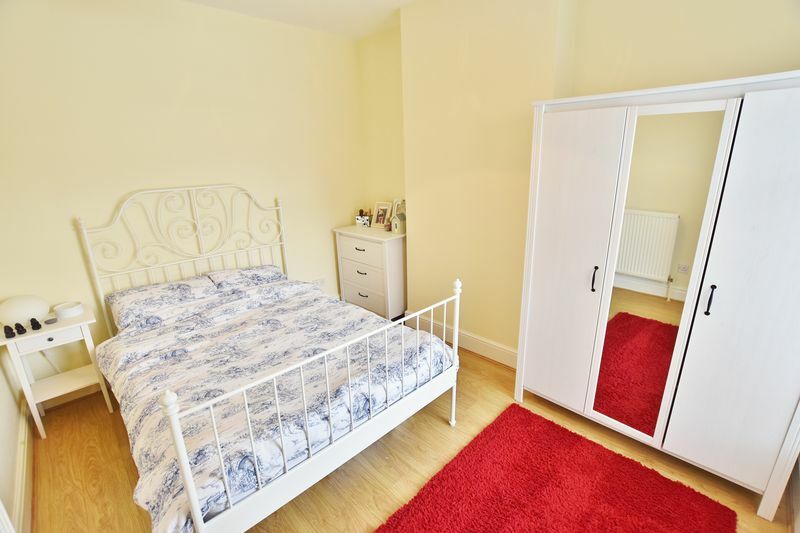 Fitted wardrobes and laminate wood flooring. Ceiling light point, double glazed window to the rear elevation, wall-mounted radiator and laminate flooring. 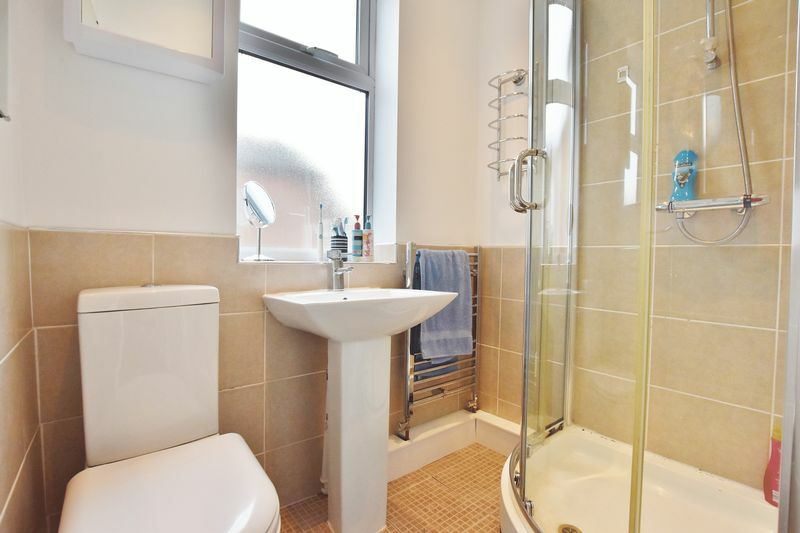 Three piece suite comprising of low level W.C, pedestal hand wash basin and shower cubicle. Inset spotlights and double glazed window to the side elevation. Partially tiled walls. 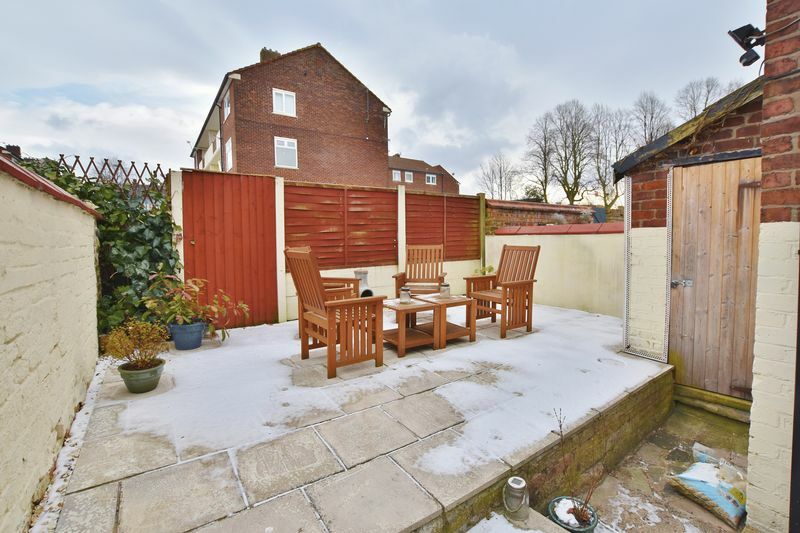 To the rear, a well presented courtyard set over two tiers that has been flagged for ease of use and maintenance all enclosed with wood fencing. To the front an enclosed flagged palisade set behind a low lying brick built wall and gate.